Whether we hail from Napoli or New York, Bari or Boston, Poughkeepsie or Palermo, there is a special quality that binds us – Italiani nel Mondo – together. And that agent is Italianità, the essence of being Italian. We are all Italian, but trying to define exactly what that means – what makes us all part of one global family – well, that can be a little tougher. 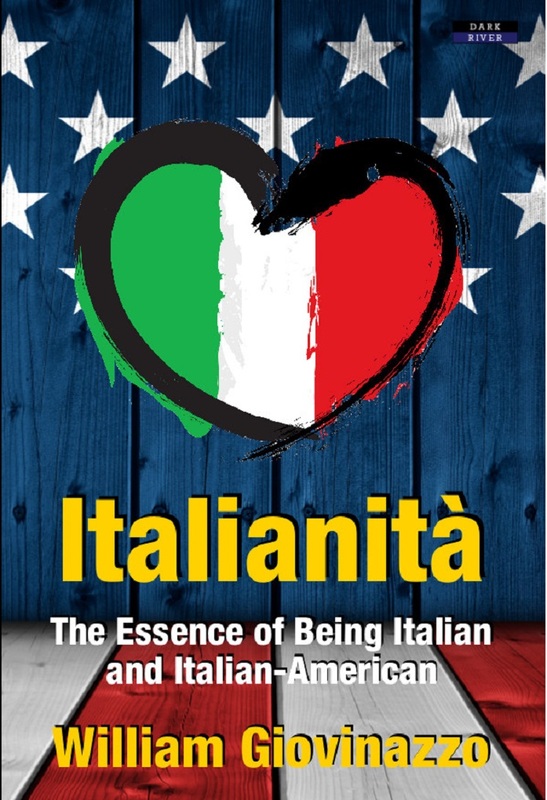 In this book, William Giovinazzo explores the culture and history of Italians and Italian-Americans, from the time when the Greeks first colonized Italy, to the influx of Italian immigrants in the 19th and 20th centuries, to John Travolta strutting his stuff in a New York disco. In an insightful and entertaining journey, which also takes in food, religion, relationships, and – of course – the Mafia, we explore how the two groups are the same and how they differ. Ultimately, we discover how Italianità is a complex and multifaceted entity; it’s what makes Italian and Italian-American societies the wonderful, life-affirming, vibrant cultures that they are. Chapter 2: Italy! What a Concept! Chapter 4: What Shall We Do With The Dago? Chapter 5: What is an Italian? Foreword by Anthony Fasano, host of The Italian American Podcast, and author of Forty Days in Italy Con La Mia Famiglia. Published September 17th 2018 | ISBN-13: 9781911121565 | Print and eBook formats will be available. Book Categories: History, People and Travel.